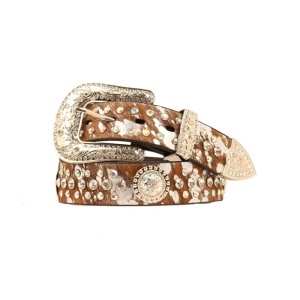 Brown Hair On Cowhide Western Rhinestone Belt with Cowboy Buckle Set. 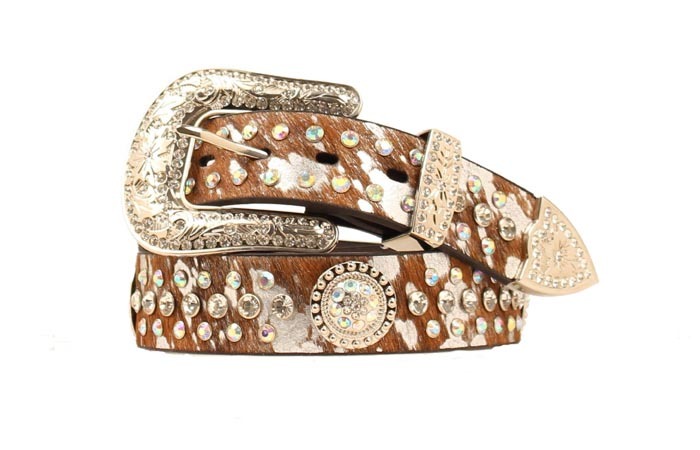 Silver Plated 3-Piece Large Cowboy Buckle Set with Rhinestones is included. 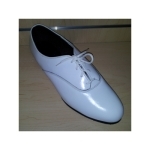 Available in Sizes: S - 30", M - 34", L - 38", XL - 42" and Plus - 46"
Please Note: Natural Hair On Cowhide is used therefore the color and cowhide pattern may vary from what is shown in the photo.